I have pledged to make an inclusive society a reality. Are you with me? 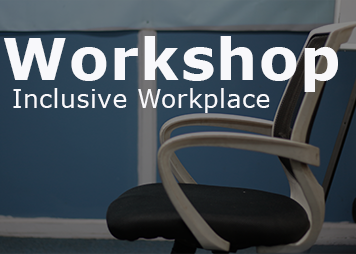 « #BreakingBarriersAtWorkplace reaches Chennai – Click here to register! Dr. Reddys Foundation is happy to announce details of this workshop, which marks the beginning of a series of workshops to be held across 13 leading cities to influence employers to hire persons with disability in their work force. Wait for our next communication following soon! DRF is a not-for-profit organization set up in 1996 to enable socially and economically vulnerable groups to take control of their lives. We develop and test innovative solutions to address complex social problems and promote scaling up of impact by leveraging partnerships. We work with Children, Youth (including Persons with Disabilities) Women and Households across 20 States in India. WCAG 2.0 AA Supported by Enabled.in. Dr. Reddys Foundation © 2017 | All Rights Reserved. Looking for entry level jobs?